Enrollment in our child care facility is on a first come, first served basis and is subject to availability. Children must be at least 18 months of age and enrollment must be a minimum of 3 days per week. 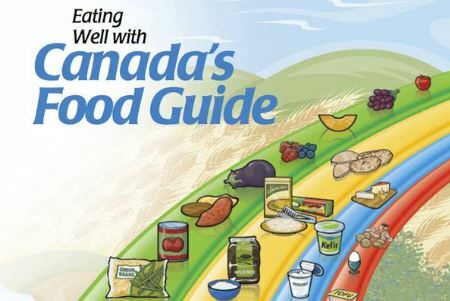 Ma Petite Maison follows Canada's Food Guide. We provide lunch and morning and afternoon snacks, which are included in the tuition fee.